Home Tags Posts tagged with "Lingual Frenectomy"
A lot of people delay getting things done due to a fear of the unknown. A few months ago, I wrote about how children might need to get frenectomies. I think that the whole procedure can be better understood through the use of video. Many people who are tongue-tied don’t want to get a lingual frenectomy because they don’t know if it will hurt, how long it will take, or what will actually happen. Hopefully the videos below will alleviate those fears. I have embedded three different videos of lingual frenectomies. All of them were performed using laser technology rather than a traditional surgical procedure such as using a high speed drill or using a sharp instrument to cut away the frenal tissue attaching the tongue to the floor of the mouth. This first one shows a young girl getting a lingual frenectomy. The dentist is using an ER:YAG laser to perform the lingual frenectomy procedure. Notice that all the dentist has to do is glide the laser over the tissue and the tissue is mostly cauterized, keeping bleeding to a minimum. This next video shows the dentist performing a lingual frenectomy with a Periolase Nd:YAG laser. This final video gives a quick 18-second overview of the whole lingual frenectomy process. The use of lasers in dentistry has really improved the lingual frenectomy surgical procedure. The laser involves less pain and cauterizes the tissue so that sutures (stitches) aren’t needed. If you are tongue-tied and you’ve been delaying getting a lingual frenectomy, I hope these videos have helped you. If you have any questions at all about lingual frenectomies, or if you’ve had one and want to share your story, please do so in the comments section below. 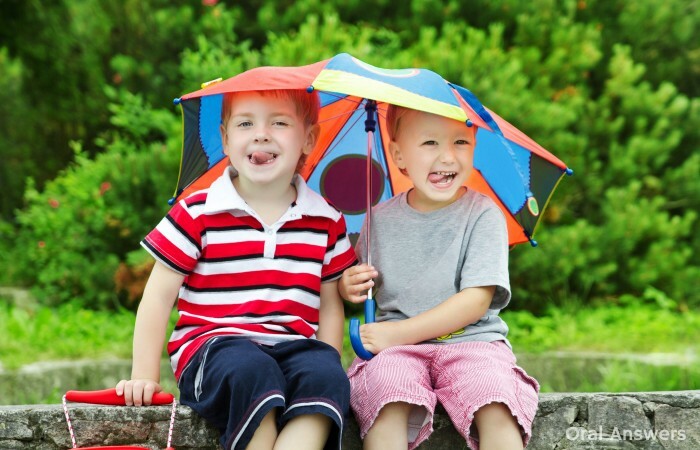 Lisa, a reader from Idaho recently took her children to the dentist. 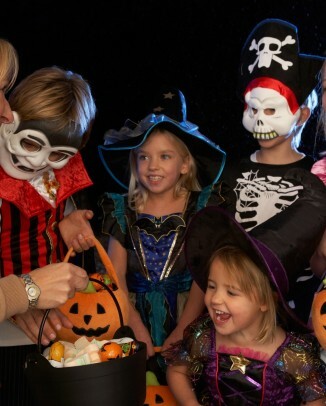 The dentist remarked that one of her children might need a frenectomy. Unsure of exactly what a frenectomy was, Lisa opted to learn more about the procedure instead of subjecting her child to surgery. A frenectomy is simply the removal of a frenum in the mouth. A frenum is a muscular attachment between two tissues. There are two frena (the plural form of frenum) in the mouth that can sometimes obstruct normal function and are candidates for frenectomies. 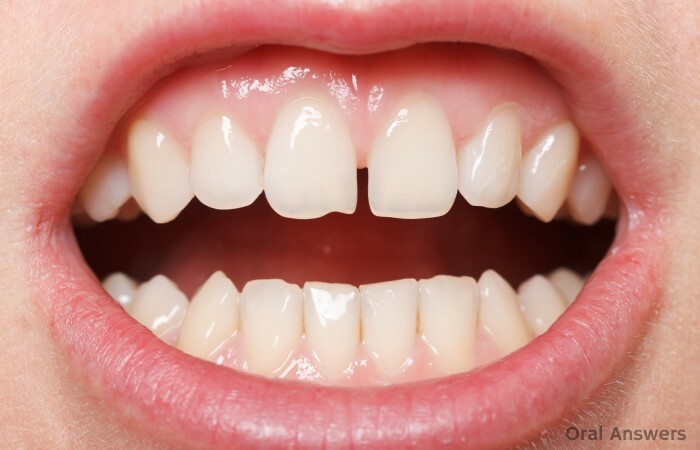 These frena are called the lingual frenum, which connects the tongue to the floor of the mouth, and the maxillary labial frenum, which connects the inside of your upper lip to your gums just above your upper two front teeth. To the right, you can see a diagram of the mouth and the major frena that are present. Note the prominent lingual frenum below the tongue that causes this person to be tongue-tied. A restrictive lingual frenum is a common occurrence in young children. Normally, children are able to accommodate well to a prominent lingual frenum and can surprisingly eat and speak normally. If the attachment is extends all the way to the tip of the tongue, then a frenectomy may be the only choice to give the child normal tongue function. 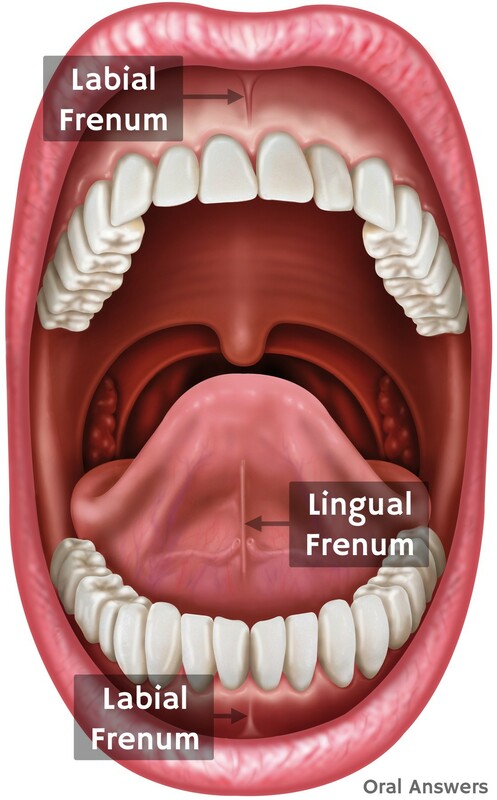 A lingual frenectomy is a simple procedure and involves numbing the tongue with an anesthetic. 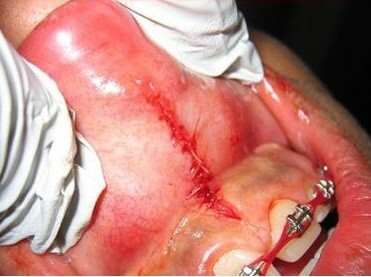 A small incision is then made which will free the tongue from the floor of the mouth. The incision then will be sewn up to allow the tissue to heal. The maxillary labial frenum attaches the upper lip to the gums just above the upper two front teeth. If you move your tongue up between your upper lip and your teeth, you will feel this buy phentermine 37.5 thin band of muscle. A prominent maxillary labial frenum can cause a large gap to occur between the upper two front teeth. This can be a concern for parents. 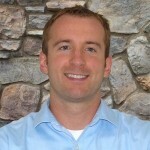 However, unless the frenum is causing a lot of pain on the upper lips and gums, immediate treatment is not necessary. 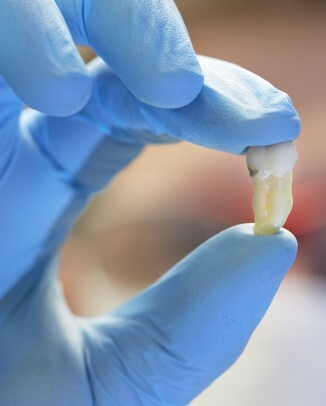 Treatment should be delayed until the upper permanent teeth have come in. Many times, the replacement of the baby teeth with permanent teeth will naturally close the gap between the two front teeth. 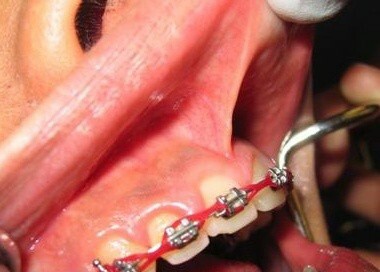 If the gap doesn’t close, then it can be treated using braces, as is shown in the above photo. 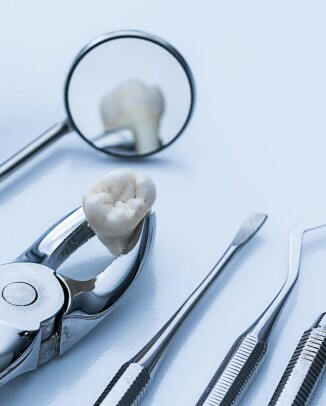 If the teeth begin to drift apart again after braces have moved them together, then a maxillary labial frenectomy can be considered if it is determined to be the cause of the gap. A maxillary labial frenectomy should not be attempted before the gap is closed, because scar tissue can form making it impossible to get rid of the space between the upper two front teeth. This maxillary labial frenectomy was performed after the two front teeth had been brought together using braces. In conclusion, I would recommend only getting a frenectomy when the frenum is obviously causing pain or impeding normal function. A lingual frenectomy should be considered if a child is having trouble eating, swallowing, or speaking. A maxillary labial frenectomy should be considered during the “baby teeth years” only if it is causing the child pain. If the maxillary labial frenum is causing a gap between the upper two front teeth, then a frenectomy should be considered only after closing the gap with braces. If a maxillary labial frenectomy is performed before the upper two front teeth are moved together, then the subsequent scar tissue could make it impossible to move the upper two front teeth together, leaving the child with a permanent gap between their two front teeth. If you have any questions about frenectomies, please don’t hesitate to ask them in the comments.